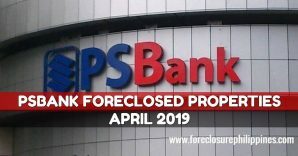 Unionbank shall be conducting its 138th Special Public Auction of foreclosed properties on June 13, 2009 (Saturday) 9:00 am at Delas Alas Room, 2nd Floor Philippine Columbian Sports Club, Plaza Dilao, Paco, Manila. 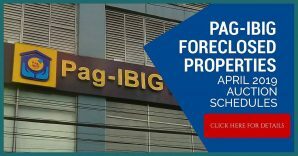 Just bring PhP 20,000 show money in cash or manager’s check to qualify to bid for each property. The sale is on “as is where is” basis. 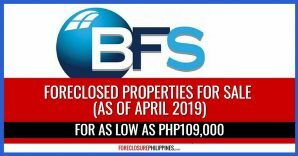 Residential foreclosed properties for sale are from Taguig, Laguna, Tagaytay, Manila, Quezon City, San Juan, Mandaluyong, Paranaque, Pampanga, Batangas, Rizal, Makati, Caloocan, and Pasay. 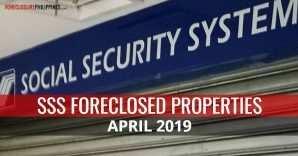 Commercial/Agricultural foreclosed properties are from Bulacan, Pasig, Quezon City, Makati, Pasay, Valenzuela, Paranaque, Manila, Tarlac, and Nueva Ecija. 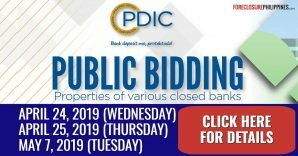 The properties up for bidding consist of residential lots, house and lots, townhouses, condominium units, residential buildings, commercial lots, industrial lots, agricultural lots, commercial space, and industrial/commercial warehouses. 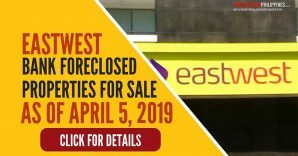 A 5% discount on cash sales and affordable credit terms are available. 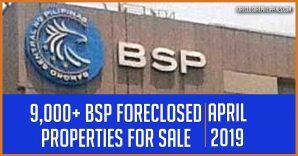 Click here to download the listing of foreclosed properties for the 138th Special Public Auction of Unionbank! Interested? 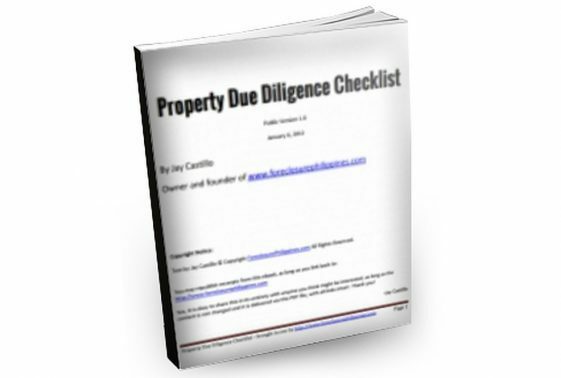 This just might be your turn to get that first investment property that would serve as a jump start for your real estate investing career and get you on your way to the road to financial independence! P.S. 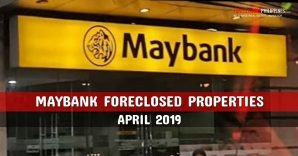 – If you work for a bank, SPAV, or any institution that has foreclosed properties for sale, please feel free to send us your list of foreclosed properties through e-mail at ph.investor@gmail.com so we can feature your foreclosed listings for free. 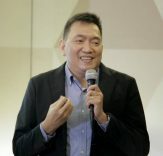 Don’t be the last to get featured here!